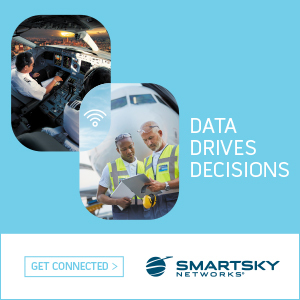 Using the power of the Skywise aviation data platform, SHM collates and centralises the alerts, flight-deck effects, maintenance messages etc., prioritizes them, correlates any faults with the relevant troubleshooting procedures, highlights operational impacts, provides the maintenance history of the system (from the logbook and **MIS information collected through Skywise Core and stored in the data lake), allowing effective tracking of the alerts. 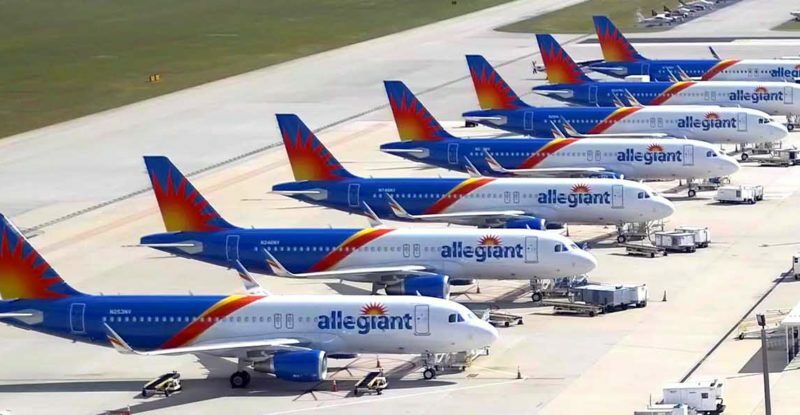 When fully deployed, and following the in-service feedback from Allegiant Air and other ‘early adopters’, SHM will support airlines’ Maintenance Control Centers, Line Maintenance and Engineering departments in identifying, prioritizing, analyzing and handling in-service events, enabling quicker decision-making and preparation of the optimal solution to ensure aircraft on-time dispatch and minimizing AOG risks. Overall, SHM saves airlines time and decreases the cost of unscheduled maintenance. Natively interfaced with SPM and SRS to provide an integrated user-experience, and also ready to harness the new on-board Flight Operations and Maintenance Exchanger (“FOMAX”) data router which can capture over 20,000 real-time aircraft parameters, SHM enables end-to-end unscheduled event management/fixes for example by anticipating tools and parts’ availability closest to the aircraft. More early adopters will join in the months to come to pilot SHM for other Airbus aircraft, including A330, A350 and A380.